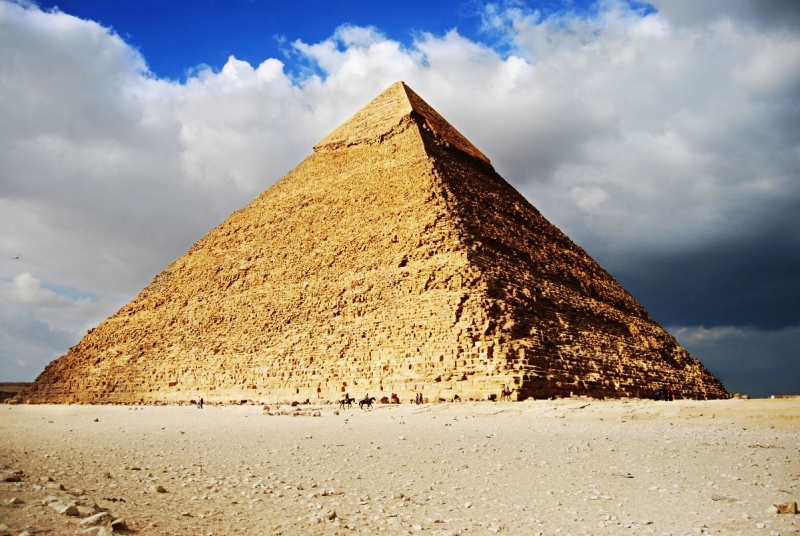 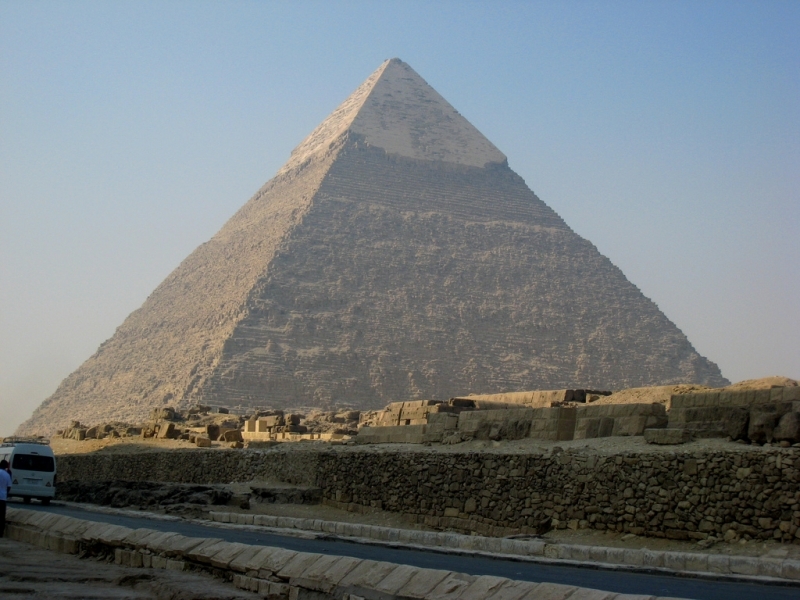 The second largest pyramid at Giza and in Egypt was built for Khafre, the third pharaoh of the 4th Dynasty during the Old Kingdom Period of Ancient Egypt around 2540 BC. 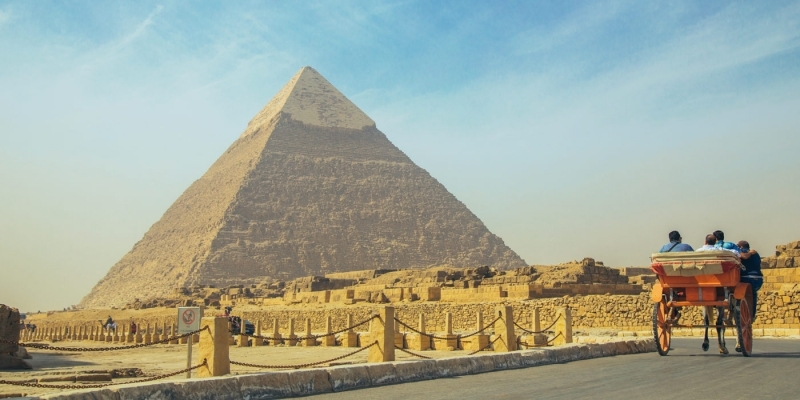 Khafre, also known in history by the Greek name Chephren, was the son of Khufu, who is the Great Pyramid and the grandson of Sneferu, another great builder of Ancient Egypt. 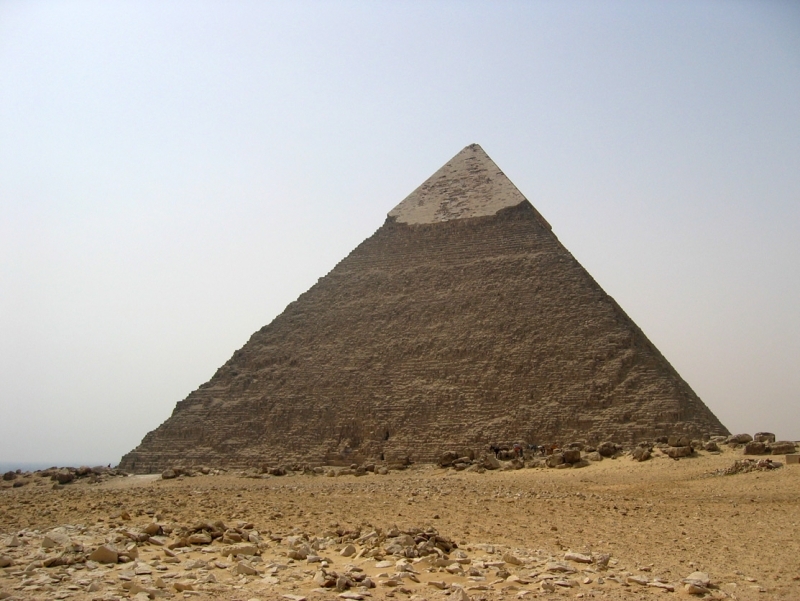 Khafre lived during the ‘golden age’ of the Old Kingdom. 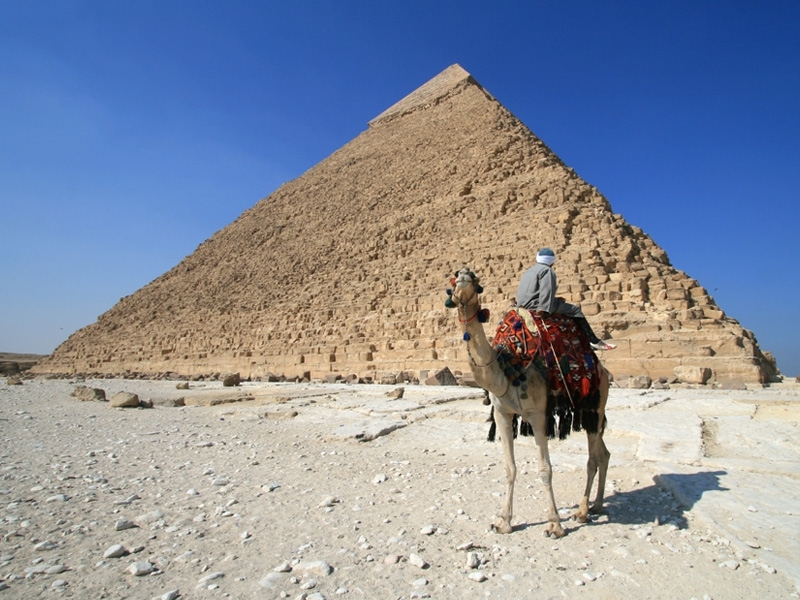 The pyramids built by him and his family were the greatest in the history of Egypt and some of the greatest achievements in human history. 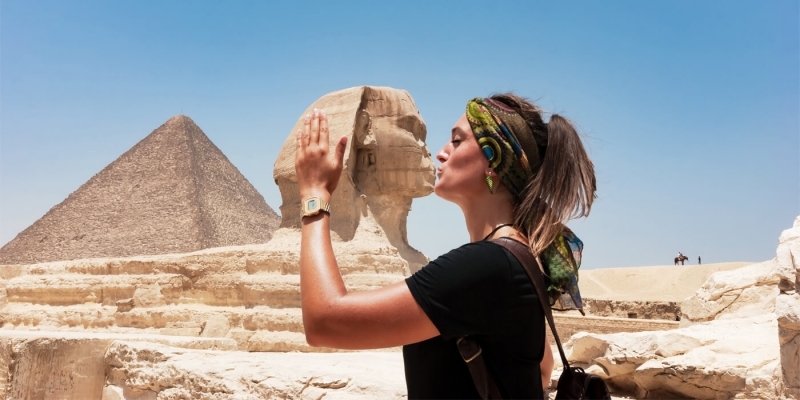 Almost as famous as the pyramids themselves is the statue of the Great Sphinx. 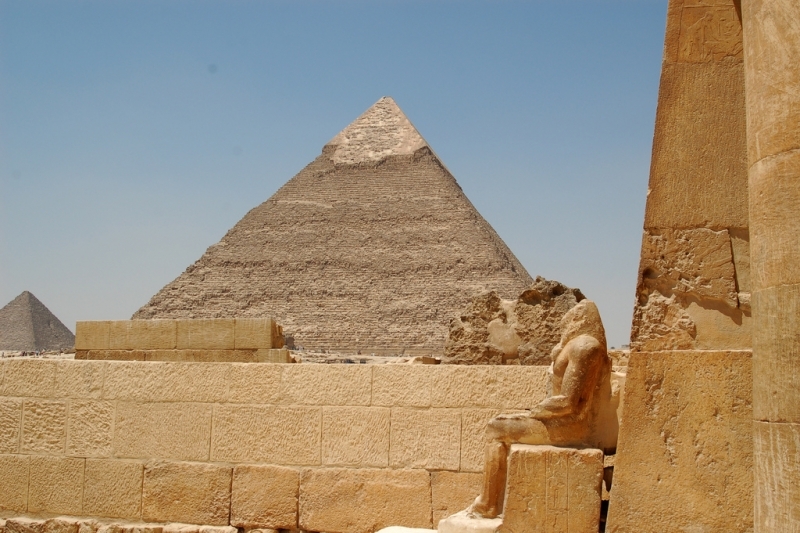 Khafre is credited with having commissioned this giant statue to serve as a guardian to the burial ground at Giza. 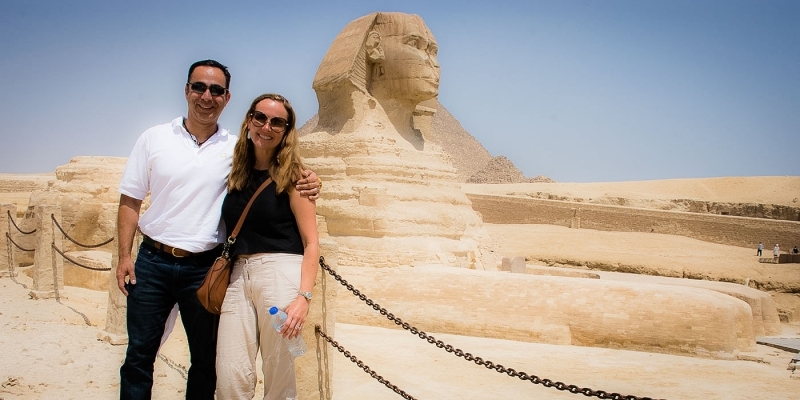 The statue is located next to the Valley Temple associated with Khafre’s pyramid and a large statue of the pharaoh was also discovered next to the Sphinx during excavation. 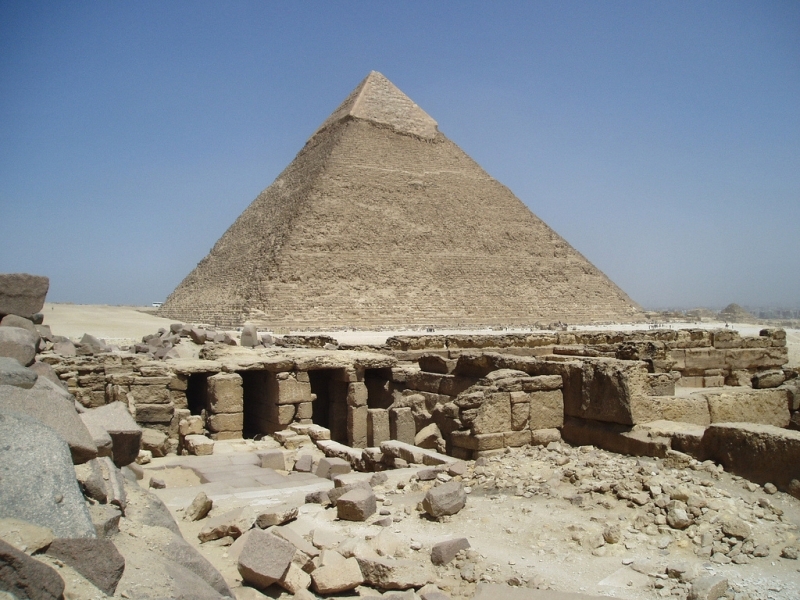 Valley Temple is served definitely two functions: First, it was used for the purification of the mummy of the king before its burial. 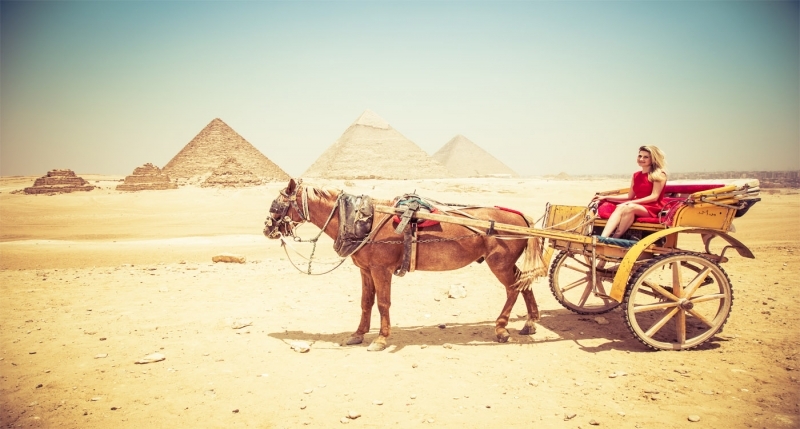 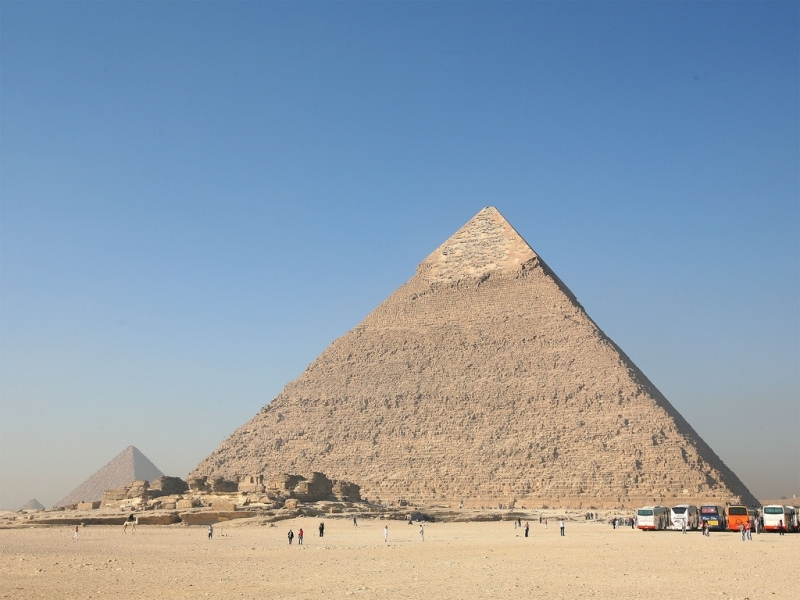 His father, Khufu, is credited with refining pyramid design and building the largest structure of the ancient world. 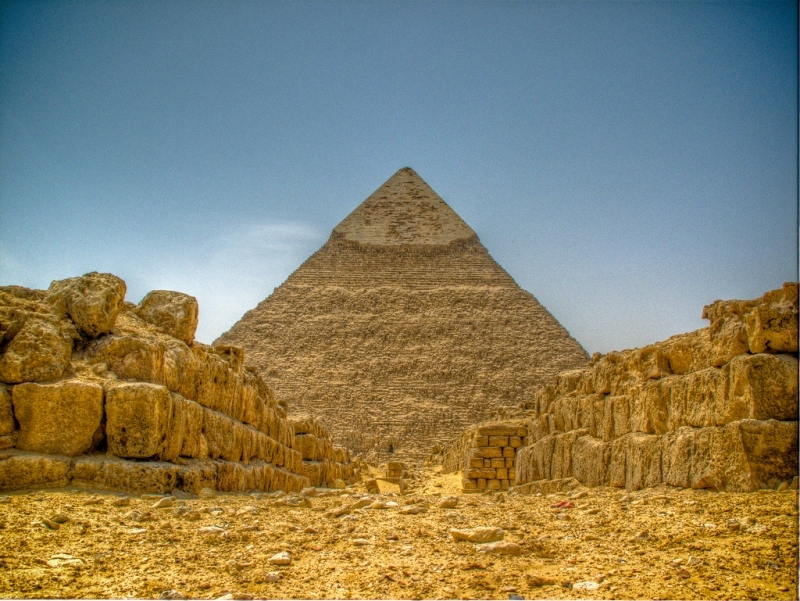 Khafre’s pyramid is smaller and without some of the highly refined stonework that his father’s displays, suggesting that the 4th Dynasty may already have been in decline during his rule. 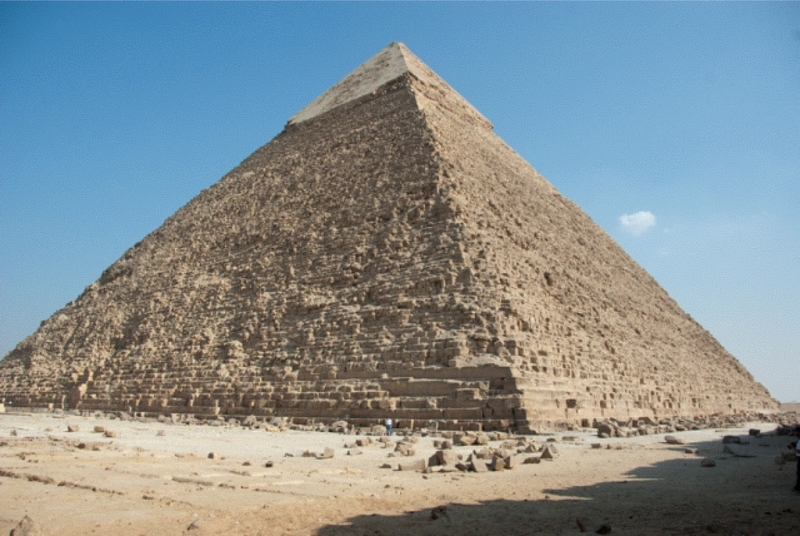 He did, however, make some unique additions to the Giza Necropolis. 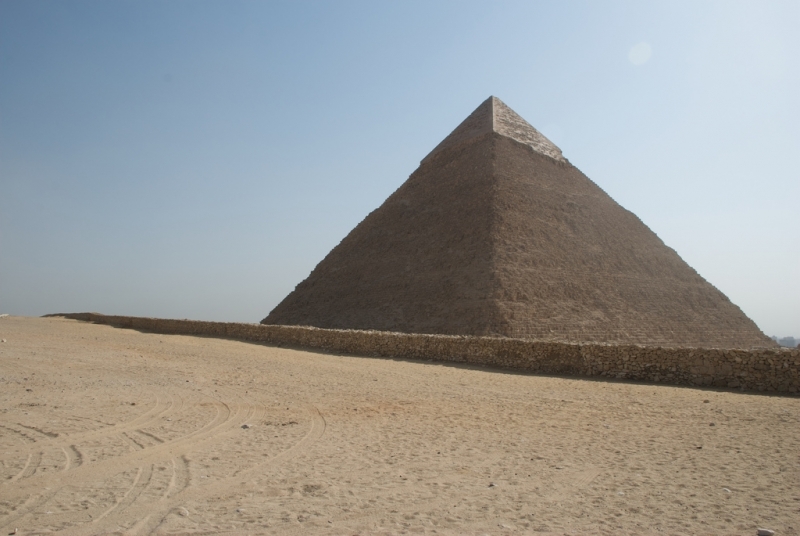 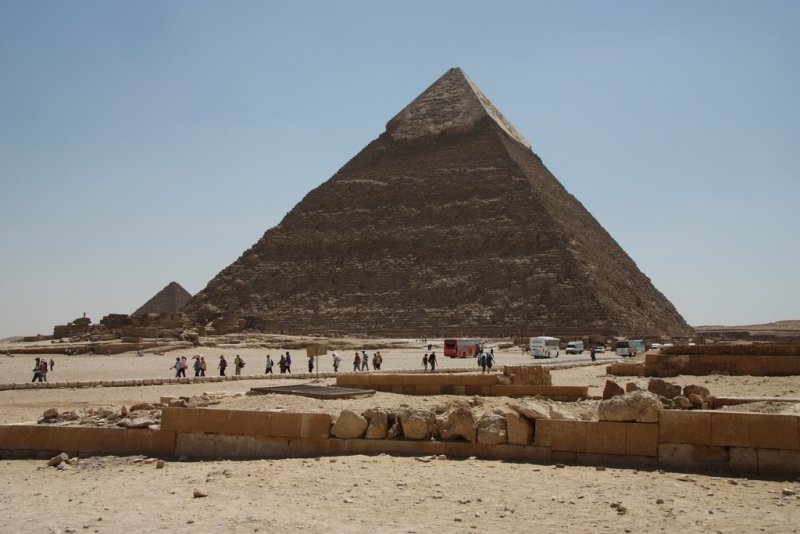 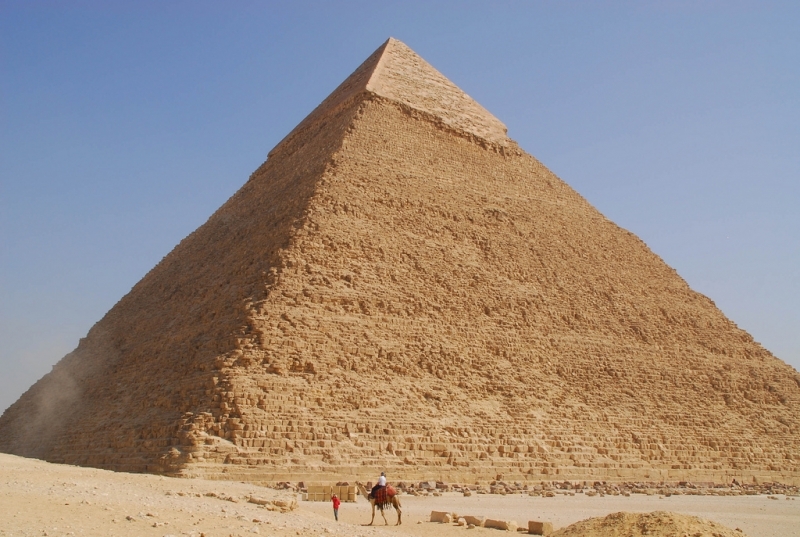 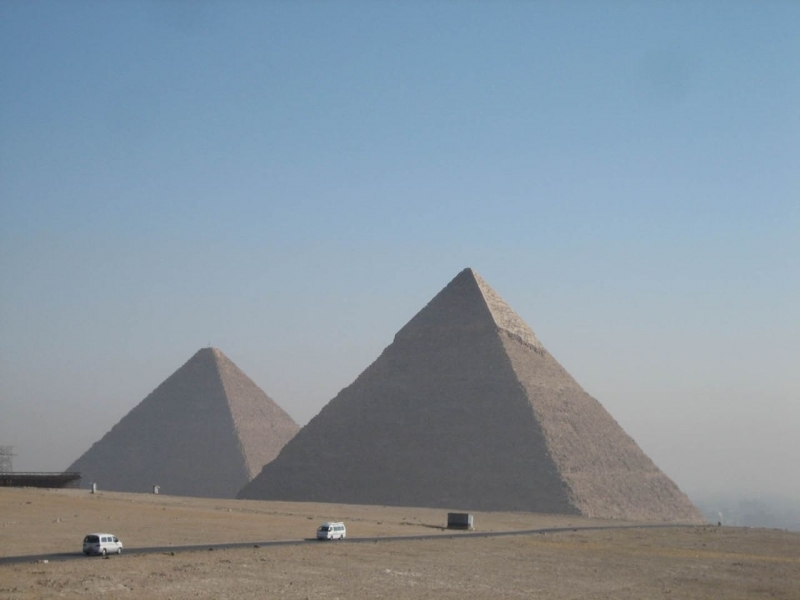 The Khafre Pyramid can be visited through Pyramid Tour In Egypt.